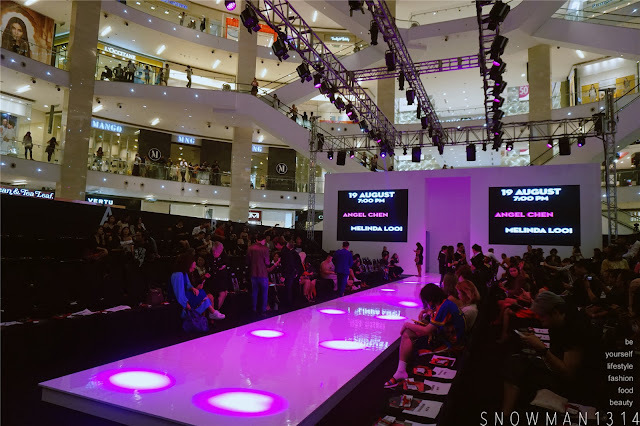 Gonna start to blog about my Day 3 visit to Kuala Lumpur Fashion Week 2016. 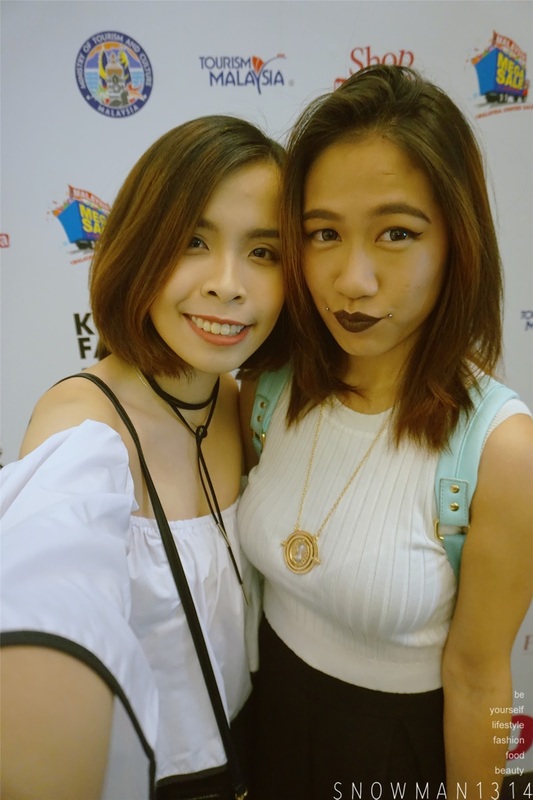 This is my second time visit KLFW and thanks to Small n' Hot I got all the access to all the shows. But I manage to pick a few favorite designer show that I would like to watch. For Day 3 19th August 2016, I watch the 7pm show that is Melinda Loi and Angel Chen. 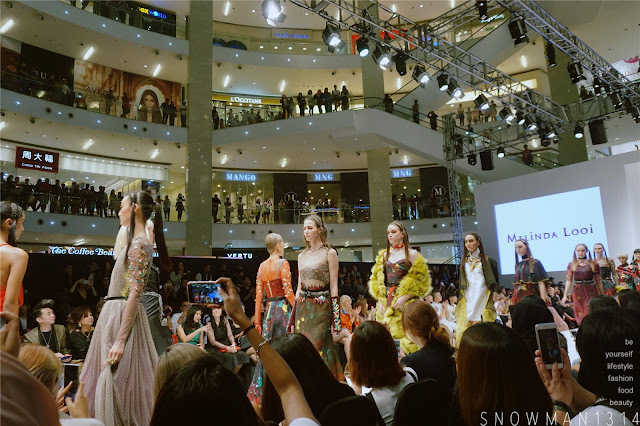 After work, I quickly makeup at the office and headed to Pavilion for the fashion show. Here's my partner in crime with me to the Fashion Show. Photobooth around from Blue Inc for you to take pictures. My outfit of the day. I actually spending a lot of time to figure out what outfit I should wear to the Fashion Show. Since I have to wear to the office, it can't be too casual or inappropriate. 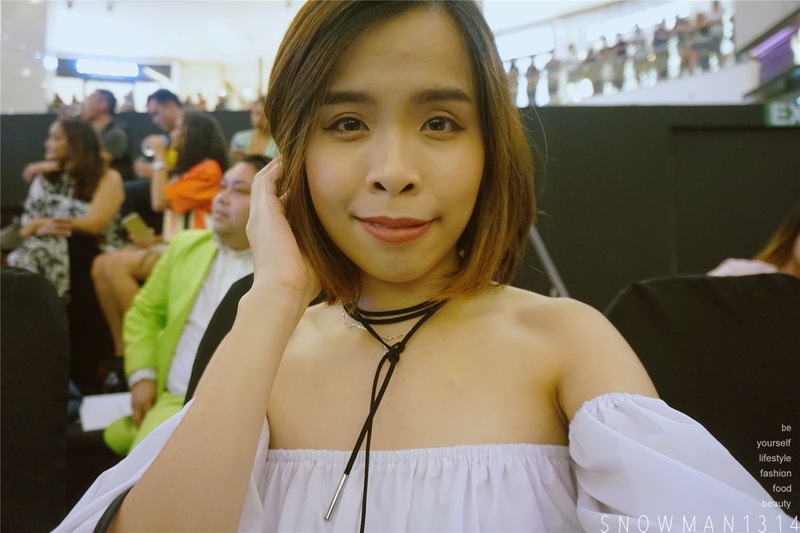 Decide to wear my new top from Taobao and dark bottom for that night outfit. Literally feel so excited about the show again, although it was my second year attend still the excitement is there and being able to be there is like a new experience for me again. The setup of the place is similar to last year. I am sitting in the Media seat. 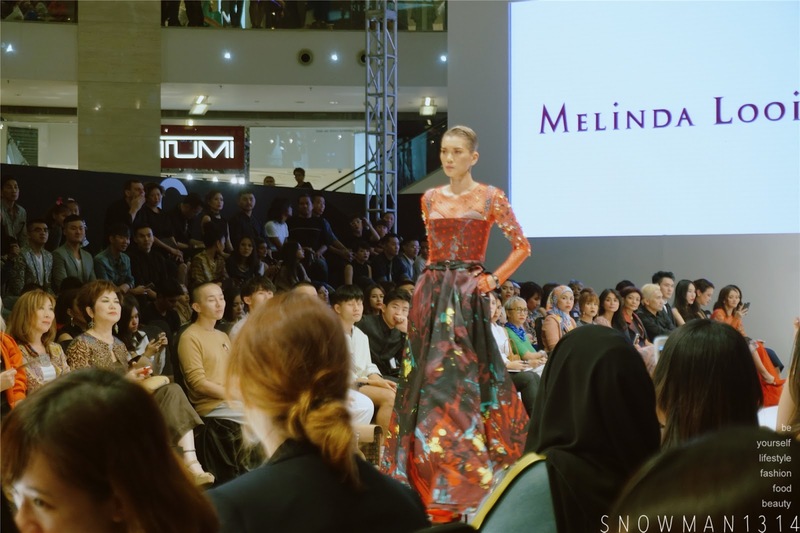 Melinda Looi is one of our Local Famous Fashion Designer, I heard so many nice reviews about her collection before. 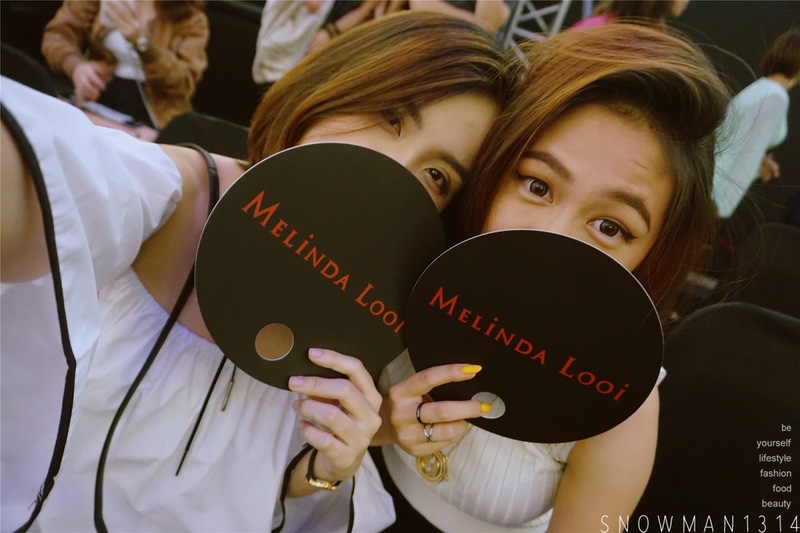 But never really sees it, able to attend Melinda Looi Autumn/Winter 2016 Collection in KLFW is an eye-opening chance for me. 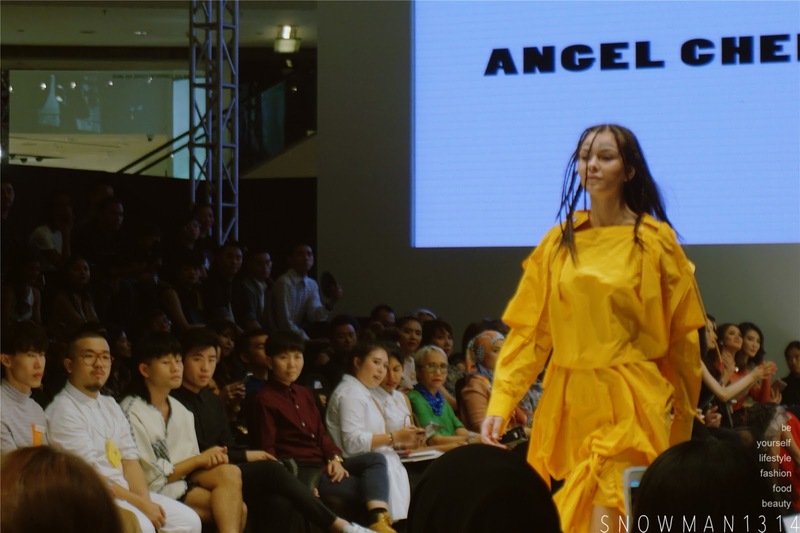 We start off with Angel Chen design pieces. Angel Chen a China Fashion Designer, she graduated from central saint martins in 2014 with her acclaimed collection entitled ‘les noces’, featuring refreshing spirited designs- expressed through her bold use of colours in a manipulated fabrics, designed with an eccentric character in mind. 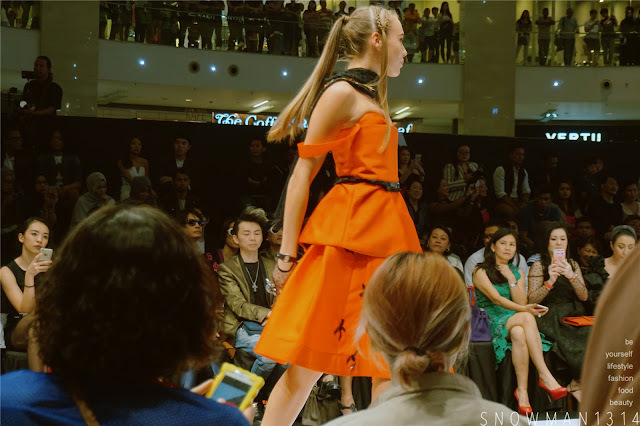 The model wearing her design piece was dancing along the walkway making me hard to capture the move of the runway model. But I like the initiative idea of the runway to be. 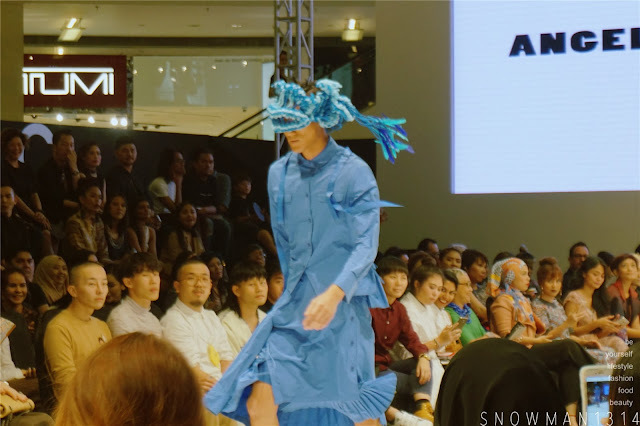 Quite fun to see the model having fun on the runway with Angel Chen design piece. 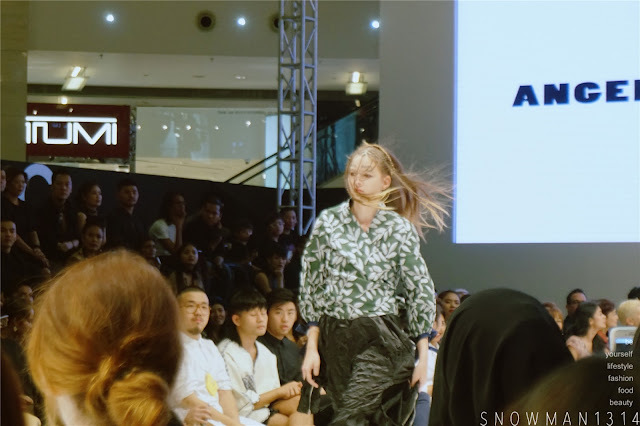 Every of the model basically just enjoys and super hype at the runway. 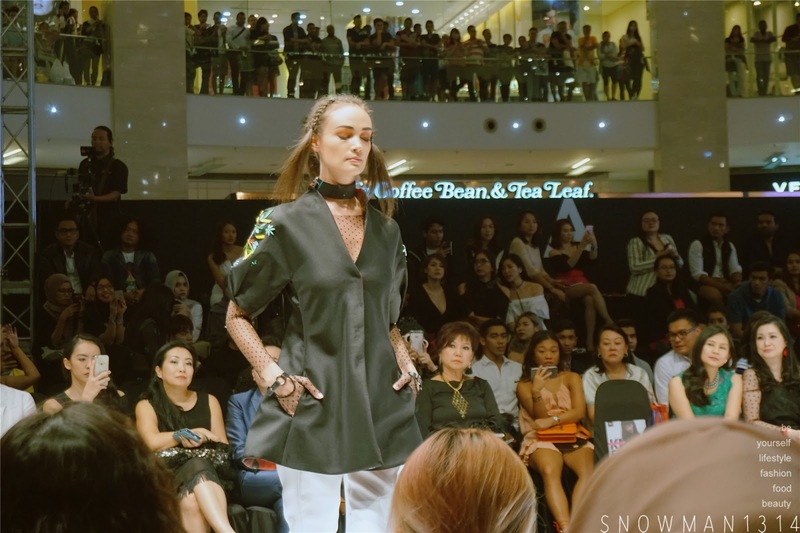 Next up will be Melinda Looi Autumn/Winter 2016 Collection on the runway. Melinda Looi's latest collection represent this view of life with geometrical lines and cuts that depict the shapes and pathways of a maze. 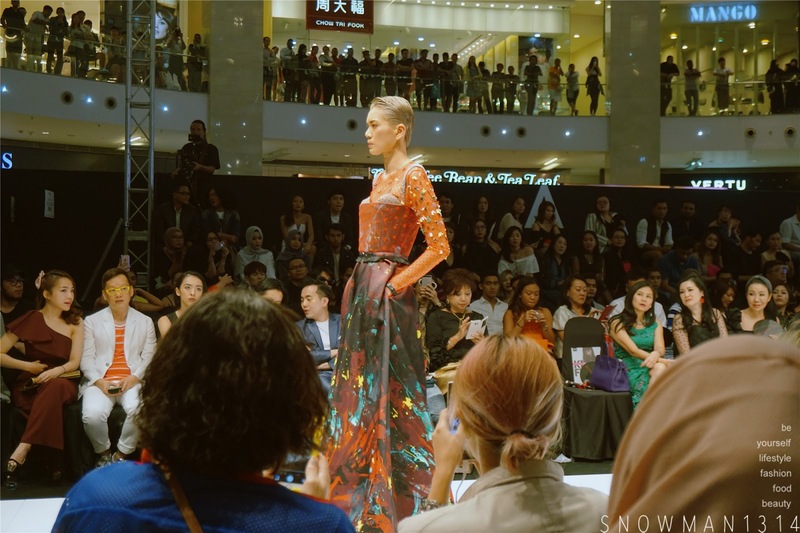 Reflecting also the confusion and frustration of going through such pathways, materials such as taffeta and chiffon are used. 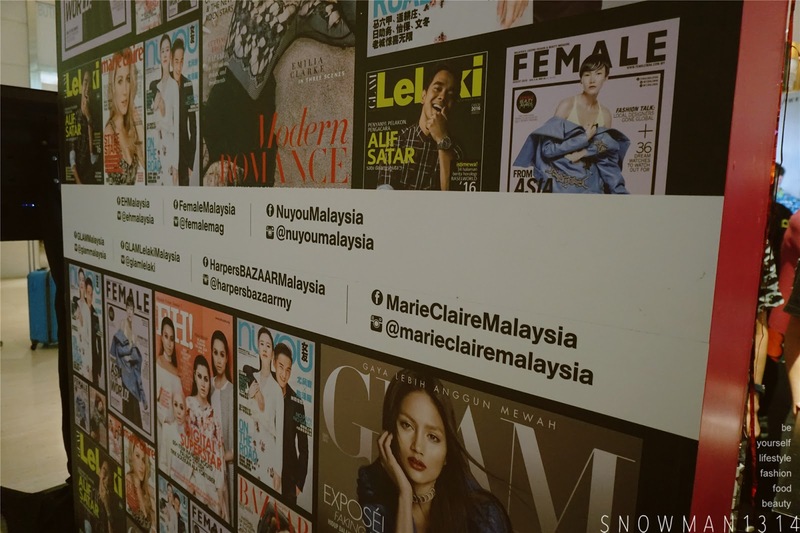 That's all for my Day 3 7pm show featuring Melinda Looi and Angel Chen. 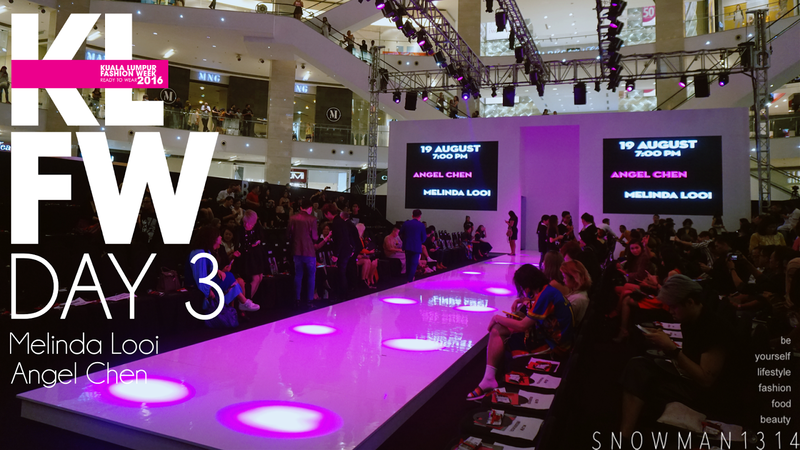 Please stay tuned for Day 4 and Day 5 post at KLFWRTW 2016. Day 4 and 5 will be way more interesting and more designer pieces you will see too. 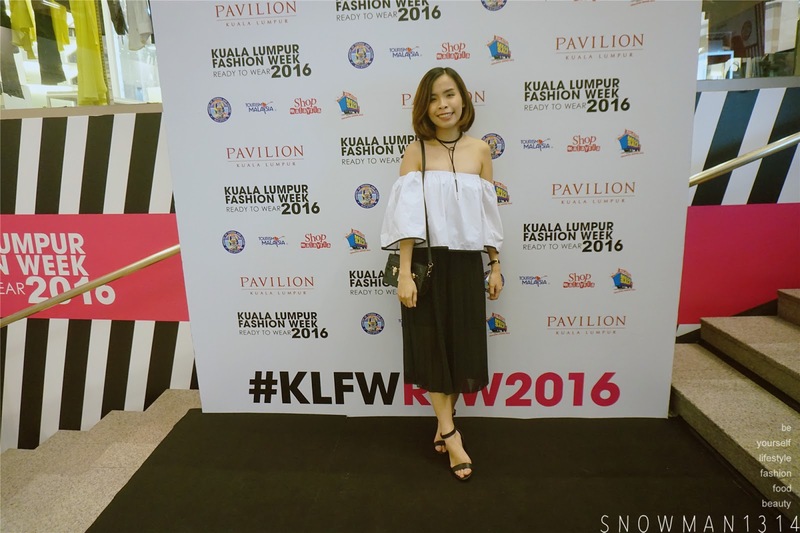 Since it was on the weekend, I feel that I have well spent my weekend attending Kuala Lumpur Fashion Week Ready to Wear 2016 again! Watch the video of the Runway for the show. 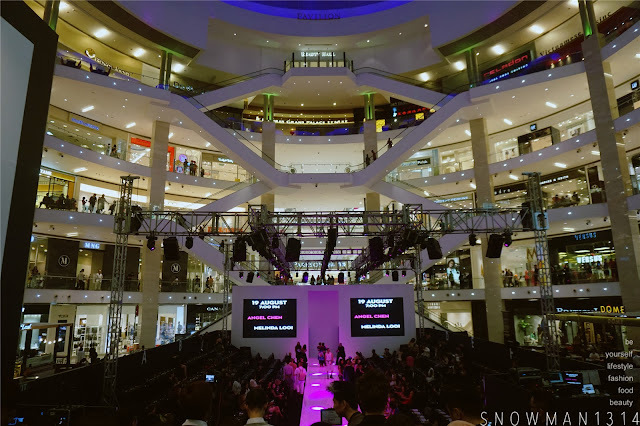 good to see fashion show. love their clothing, I wonder if they have plus size clothing. Is true is quite hard to find plus size fashion in a fashion show. Too bad I couldn't make it for the fashion week! I agreed that it must be an eye-opening event for everyone! 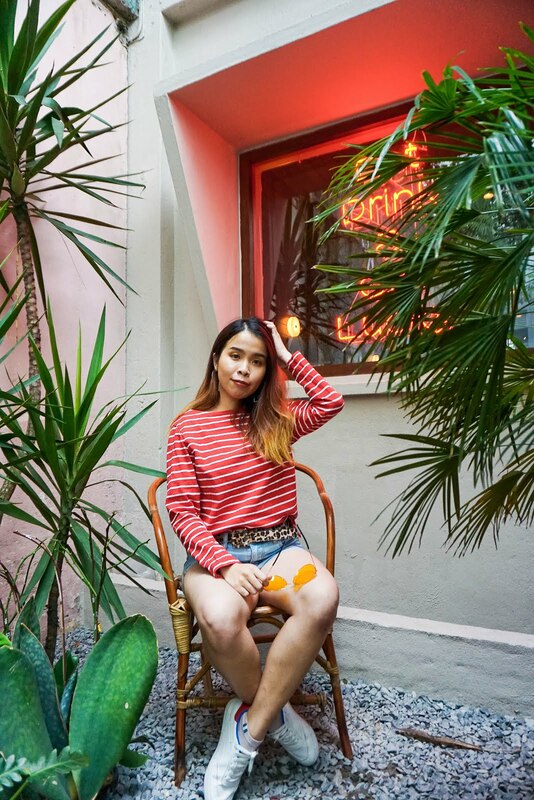 love your outfit here! 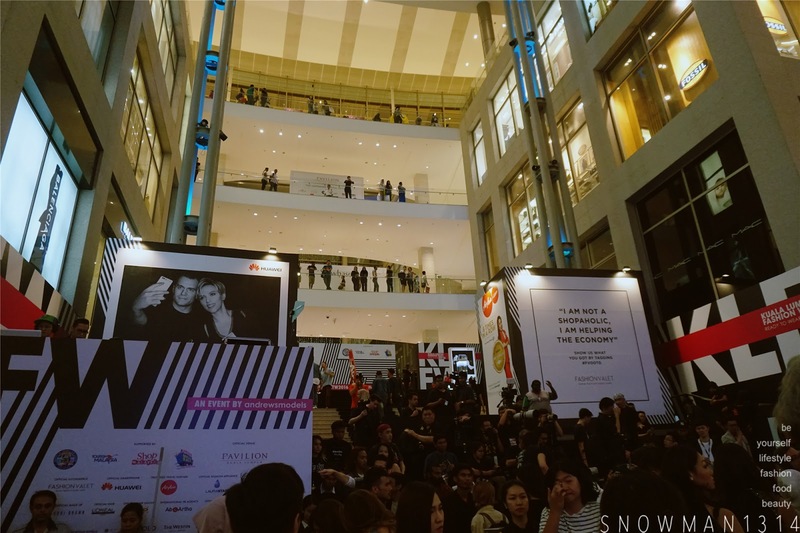 guess all of you have so much fun in KLFW. wow...nice outfit....too bad i missed this event!! Congratulation to the winner and he deserve it as his design really creative. I having fun seeing each designers showcase their design. Received the invitation but unfortunately too busy for these few weeks. =( I like Melinda Looi collection. 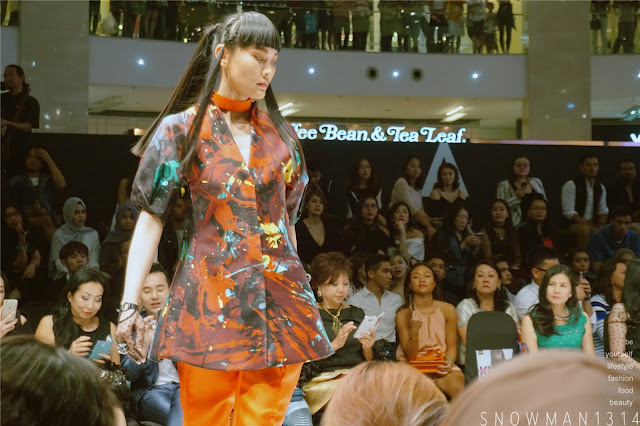 So so lucky that you get to attend fashion week!!! I like your outfit cos it is classy and stylish! I'm not too impressed with this year's fashion and the hairstyles don't match so good. Your fashion sense, is of course, tip top! haha Thanks Emily =D I guess this is what you call art! Like the fashionable clothes there. Great event. That must have been a very exciting experience to watch the fashion show. really nice outfits! lucky you have the chance to attend. there are some very extreme designs, anyways that's what fashion is!